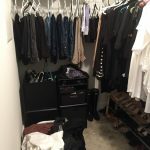 One reason people don’t take the time to reorganize their closet is they think it will cost a lot of money to achieve the look they want. 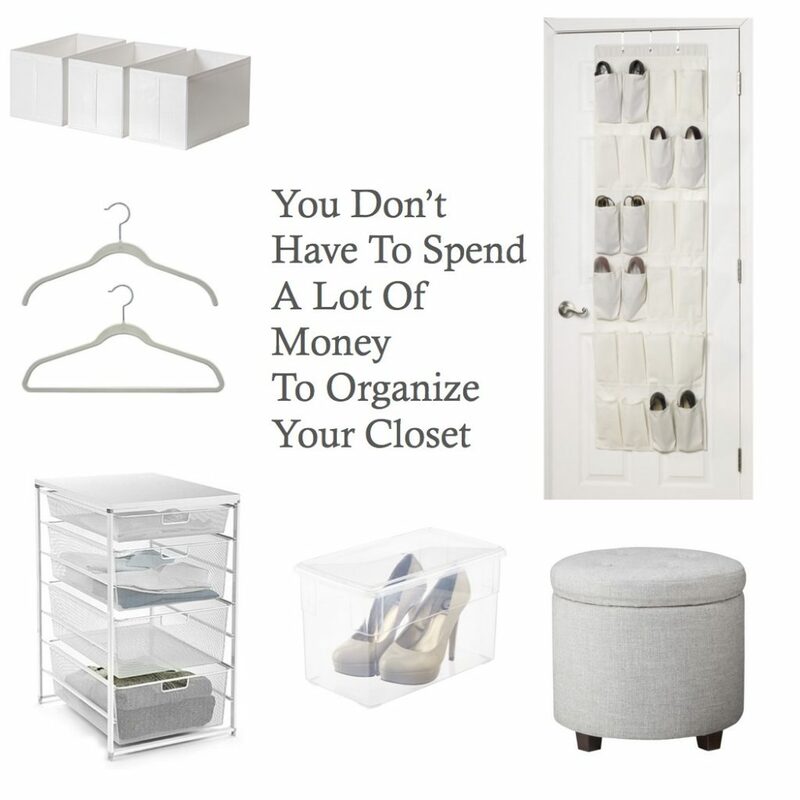 Reorganizing your closet does not have to be expensive. You can get some really great items without it draining your bank account. Stay neutral with the items you purchase. 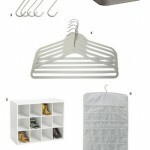 It will give your closet a neat, uniformed look . 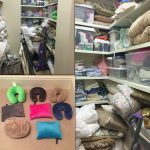 All of these products work well in small spaces and are are easy to take with you if you move. 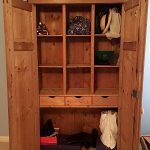 Make the time to clear your closet clutter and enjoy your new organized space. Stay warm and enjoy the weekend!